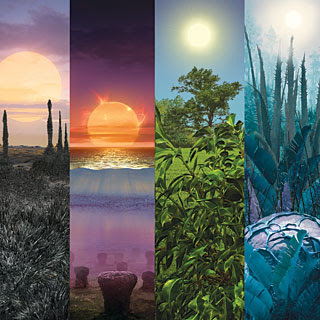 A couple of months ago, Scientific American posted an outstanding article titled The Color of Plants on Other Worlds. The part that impresses centers on the section titled Harvesting Light ... The way plants harvest sunlight is a marvel of nature. Photosynthetic pigments such as chlorophyll are not isolated molecules. They operate in a network like an array of antennas, each tuned to pick out photons of particular wavelengths. Chlorophyll preferentially absorbs red and blue light, and carotenoid pigments (which produce the vibrant reds and yellows of fall foliage) pick up a slightly different shade of blue. All this energy gets funneled to a special chlorophyll molecule at a chemical reaction center, which splits water and releases oxygen. 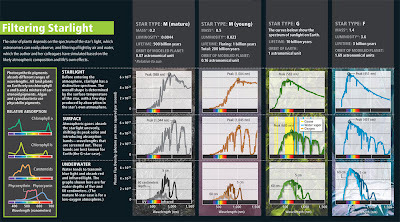 Because photosynthesis is a quantum mechanical process able to function under different star types (Click on the above graphic to see Sciam's take on this. ), the chances of finding life on other worlds should not be a big deal save for the fact man will finally know that he is not alone. 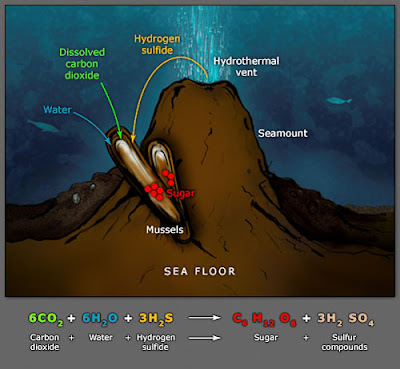 When this process is combined with chemosynthesis, the possibility of life existing on other worlds really takes off as the need for sunlight disappears and, as Jeff Goldblum says in Jurassic Park, Life Finds a way. 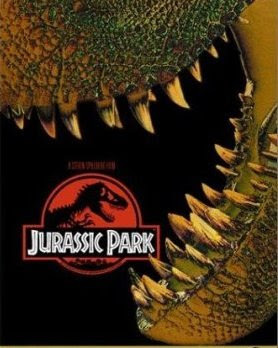 For other BRT blurbs on this subject, The Goldilocks Zone and Life Finds a Way indicates that thinking earth is the only place where life resides is somewhat far fetched to say the least. Regarding intelligent life, I agree with Stephen Hawking in that it's rare but not beyond the realm of possibility because if it is, then nature has paid a cruel joke on this universe by having us as it's sole representative of intelligent life.